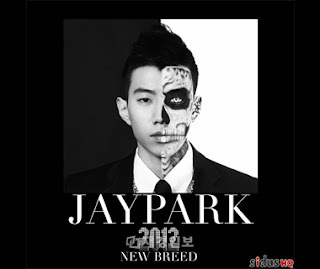 Liling's Blog: Jay Park,Leesang and Big bang. Jay Park,Leesang and Big bang. Also downloaded Leesang- Asura Balbata Album. 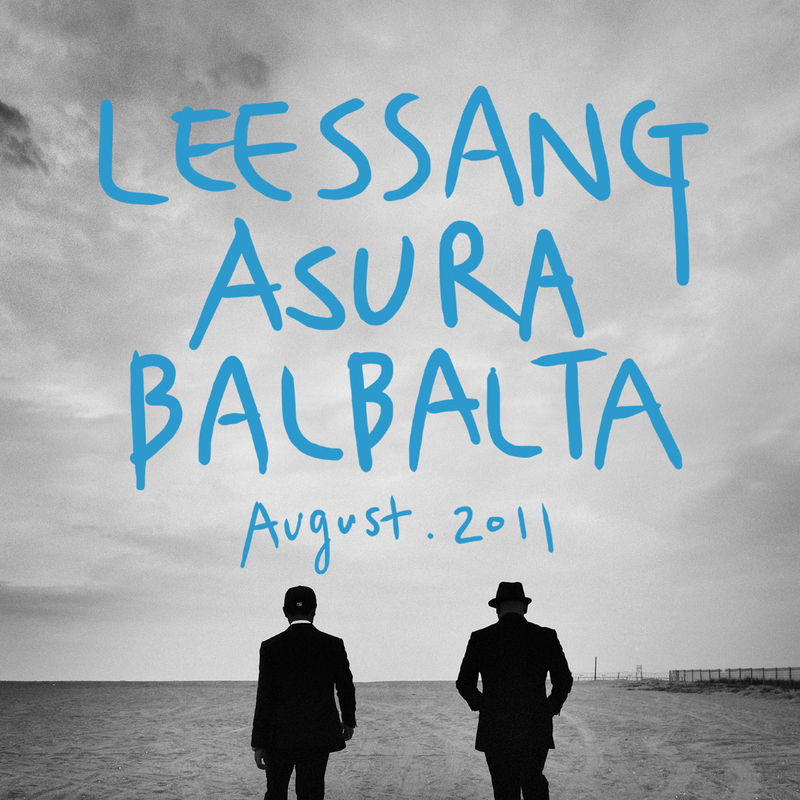 Trying to hear some of leesang songs because of Gary ( Running Man ). Really love Turned of The TV song ! 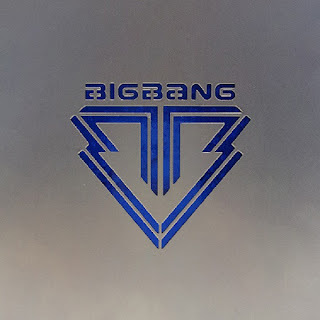 Big Bang 5th Mini Album ! Really love ALL SONG in the album ! 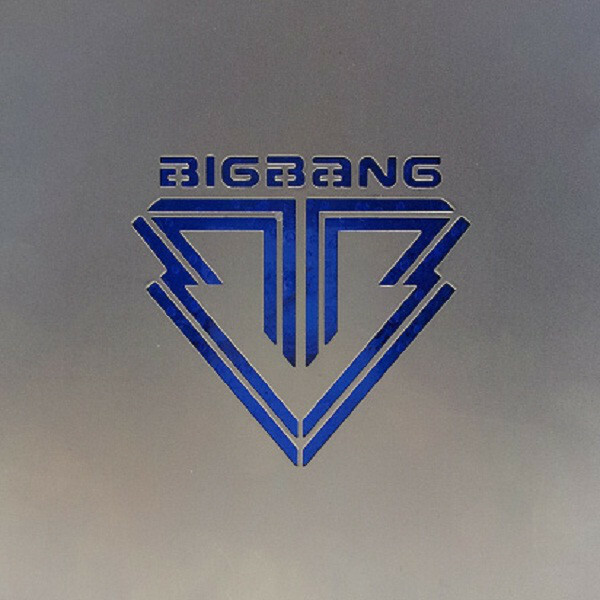 THUMBS UP to Big bang ! P/S : Don't forget to buy their original album to support them !